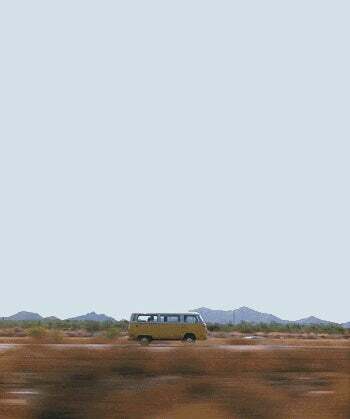 It would be nice if VW buses were a reasonable price. It would be nice if VW buses were a reasonable price. Also, amazing cropping skills, kinja.